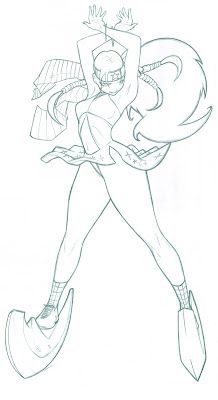 This was the first character I designed for Game pointe. It practically set the bar for all the other designs of mine. I should post her cutsy version somewhere so you can compare the difference.